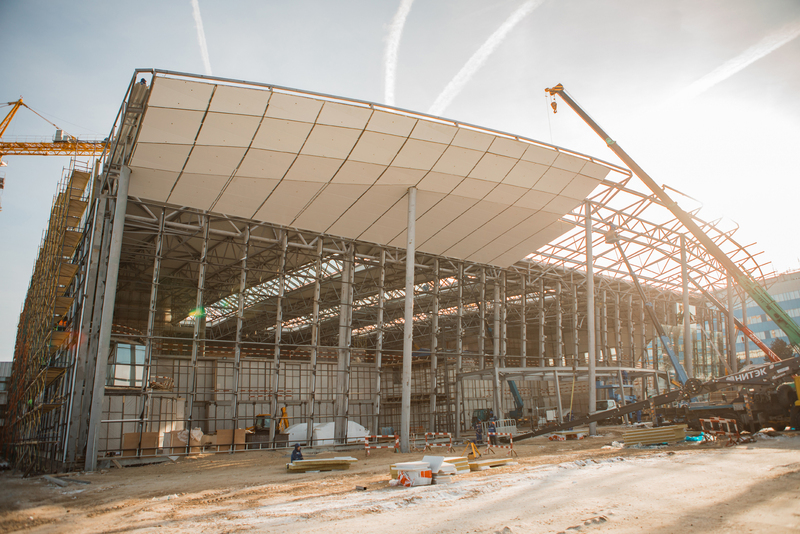 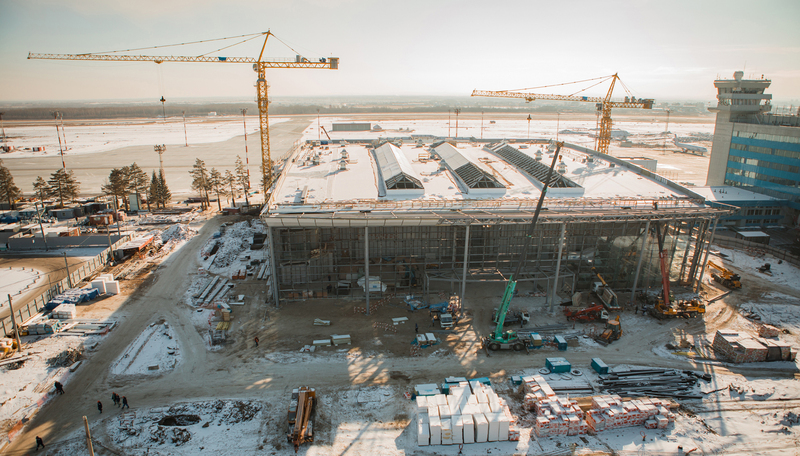 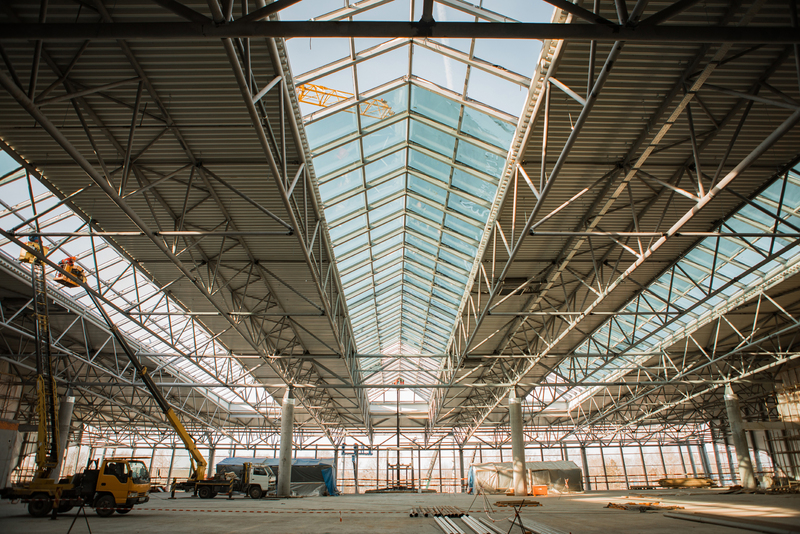 WP I ARC is looking forward to the completion of new Khabarovsk international airport terminal construction scheduled for summer 2019. 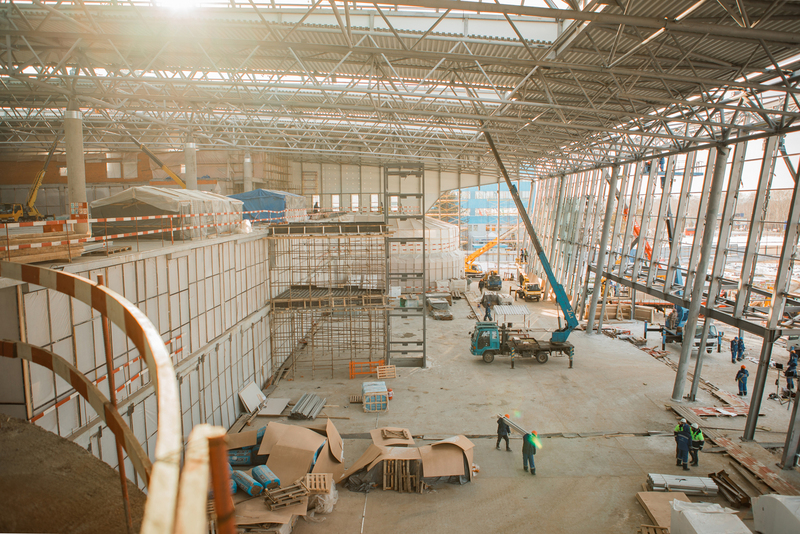 The entire design process starting from the Concept Proposal to the Project Documentation and the Interior Design was created by WP | ARC. 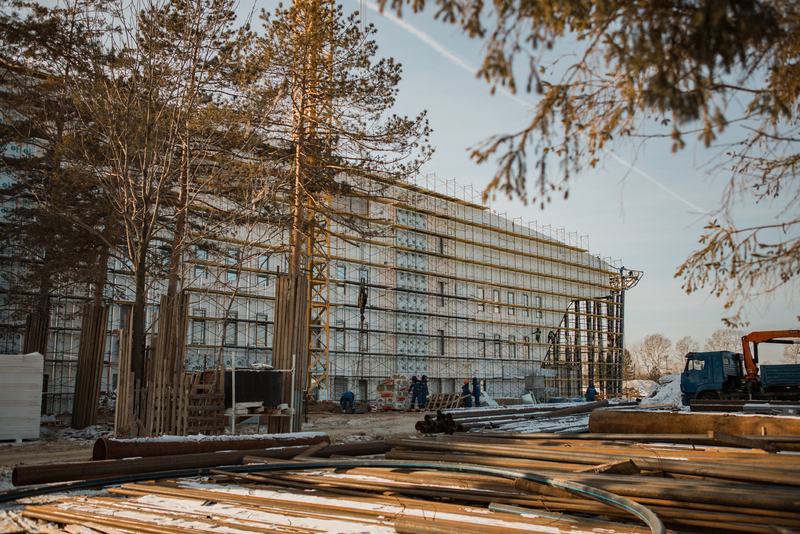 The Technical Design and construction is provided by “Limak-Marashstroy”. 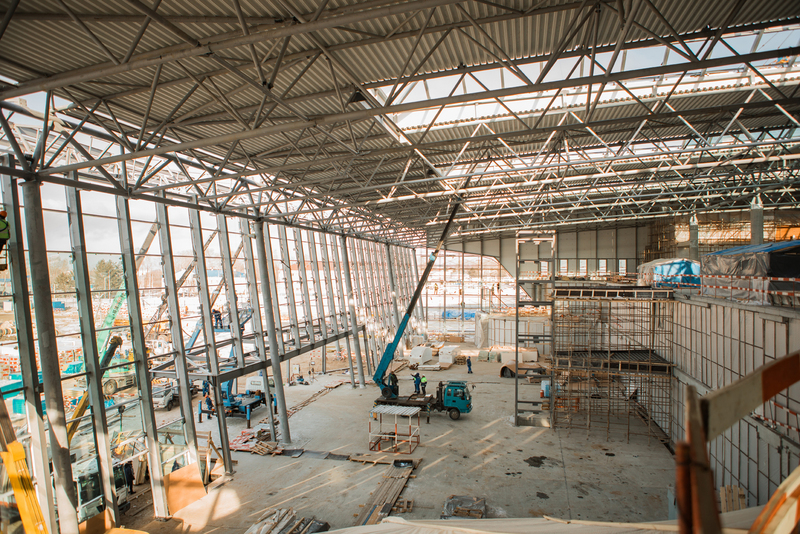 See photos from the construction site! 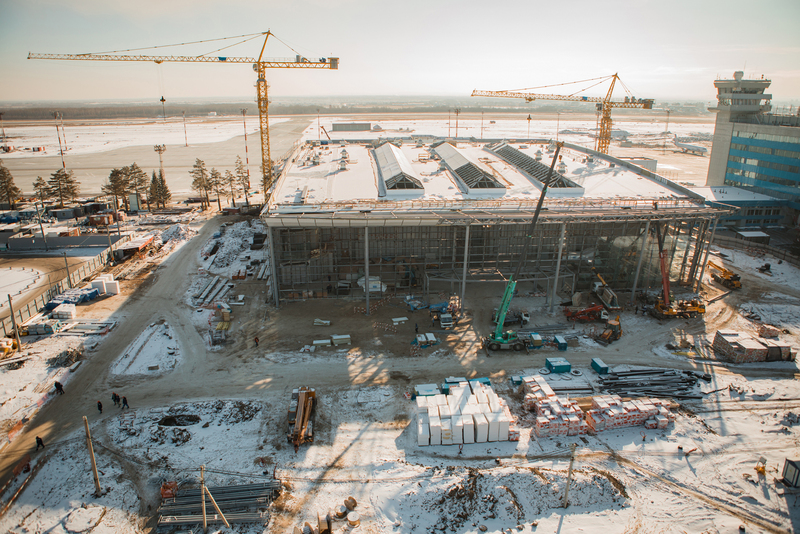 Newer Post Neubau Terminal am internationalen Flughafen Khabarovsk	Older Post WP I ARC празднует 10-и летний юбилей!